Joshua is the Chief Executive Director for Capital Physio, which he founded in 2012. After qualifying as a Physiotherapist, from the University of the West of England, Joshua started his career by leading an innovative project between the University of Hertfordshire and a large occupational health service provider. After completing the project, he accepted a senior management position with the partner company, developing and leading their musculoskeletal services and providing specialist clinical occupational physiotherapy. Since then he has completed post graduate training in healthcare leadership and management, service redesign, using psychological therapies in the management of pain and advanced musculoskeletal physiotherapy modules. He is also an accredited clinical educator. 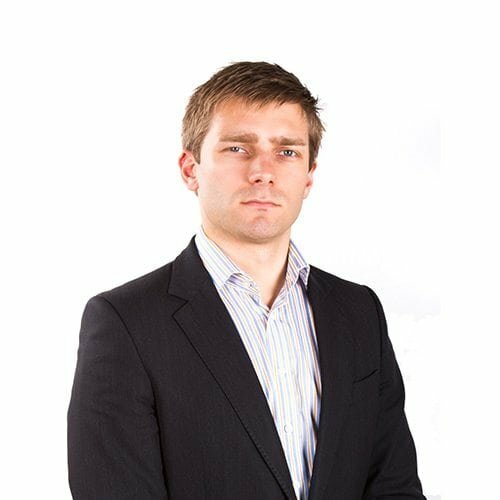 Joshua has also completed post graduate training in occupational health and ergonomics in the UK and USA and sits on the Association of Chartered Physiotherapists in Occupational Health and Ergonomics (ACPOHE) Executive Committee.